Since 1995 our principles have been built on state-of-the-art technology, goal-oriented creativity, and cost efficiency. 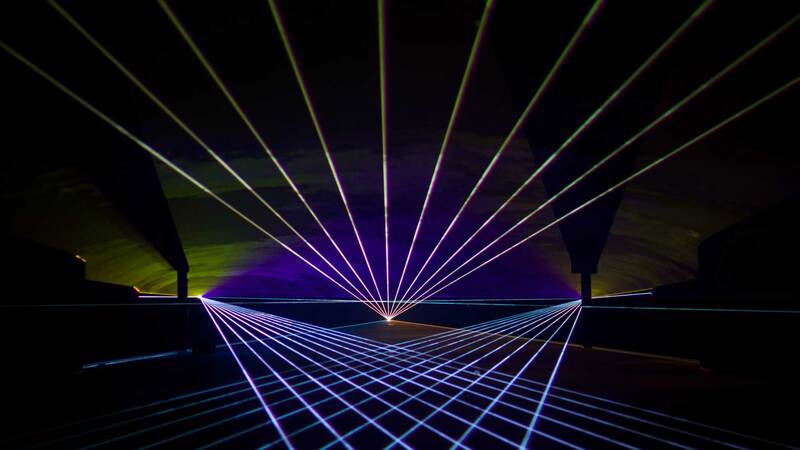 This makes us who we are: one of the leading 360° service providers in the field of laser-based productions. We have set high demands for ourselves: What we do, we do right. Our business is to create presentations which reflect proficiency. For that reason we carry the word Performance in our name: with both its meanings. High-level performance is crucial for an outstanding presentation. Because we understand performance as the core value of production, we aim for a higher quality than customers expect. In short: We create shows which withstand the years. Audi A7 world premiere on the roof of the new Audi Design Center in Ingolstadt. Creative concept of the event, dome content production and technical supervision by SILA SVETA, Lasereffects by LASER Performance. In Fürstenberg/Havel präsentierten wir zum 22. 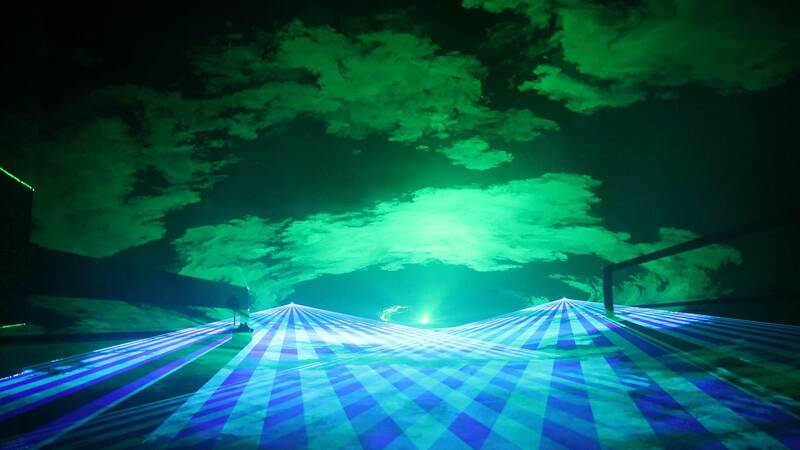 Brandenburger Wasserfest unsere Lasershow "Elements". Das Publikum honorierte die Show mit kräftigem Applaus, wir gaben darauf hin spontan 2 "Zugabeshows". Zum Einsatz kamen RGB - Lasersysteme vom Typ Phaenon, gesteuert vom Lasergraph DSP - Mark2.